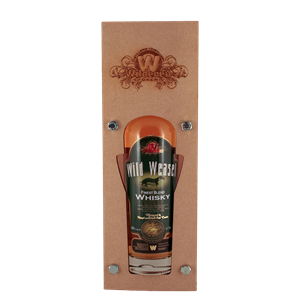 The Finest Blend whiskey has an alcohol content of 40%. 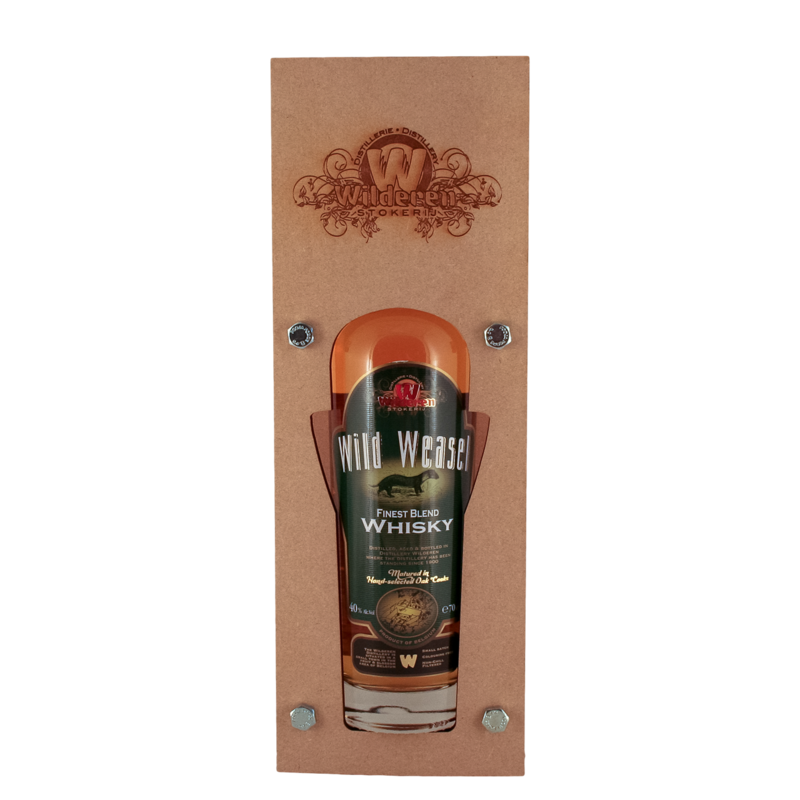 It is a special Belgian Blend matured in selected oak barrels. 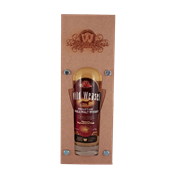 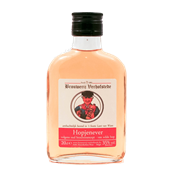 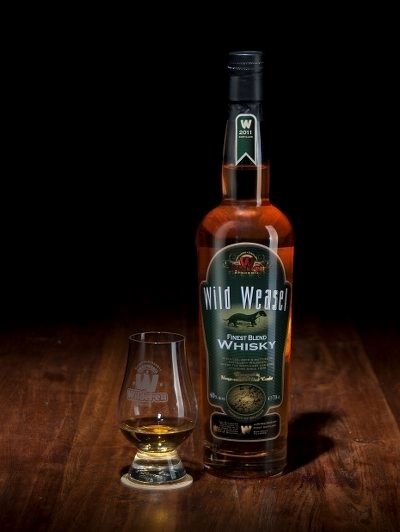 Wild Weasel Whiskey is carefully blended with a nice Whiskey of Distillery Radermacher. 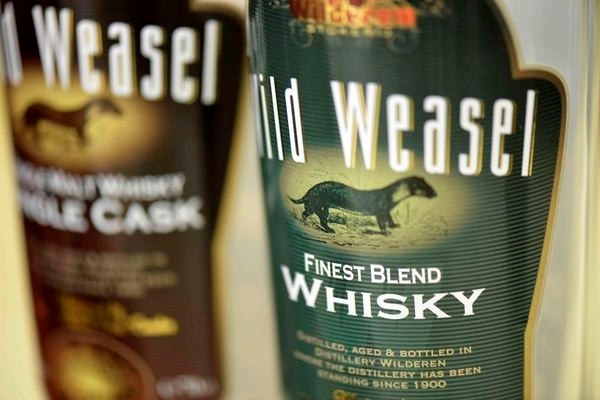 This gives the Wild Weasel Finest Blend a unique and robust character.